The black Huawei Y3C Dual SIM smartphone is an excellent choice for those seeking a balance between functionality and powerful performance. 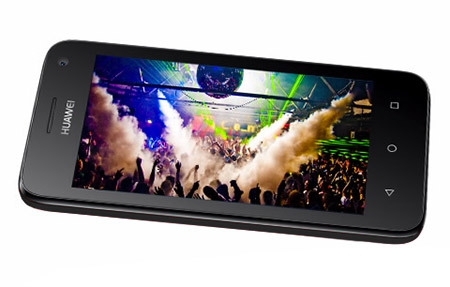 The 4inch IPS LCD capacitive touchscreen casts sharp images, animations, videos, and other onscreen elements at a screen resolution of 480 x 854 pixels. A Mediatek MT6582 chipset with a Quad Core 1.2GHz Cortex A7 processor powers this phone, letting you enjoy using your applications sans all glitches that interrupt. You can seamlessly switch between tasks on this phone with a 512MB RAM module. The Huawei Y3C Dual Sim features a 4GB internal storage that you can use for keeping all your multimedia files safe and at the ready whenever you need them. Adding to the ability of this device is the Android v4.4.4 KitKat operating system, which offers a user friendly interface that facilitates easy maneuvering across various applications. The Huawei Y3C Dual Sim camera on the back snaps highly detailed pictures and shoots clear videos. This 5MP camera is supplemented with a dual flash that enables bright pictures even when the lighting conditions aren’t quite the way you’d like. This smartphone is designed to make efficient use of its Lithium Polymer 1730mAh battery that supplies a talk time of approximately 7 hours and 30 minutes on the 3G network. 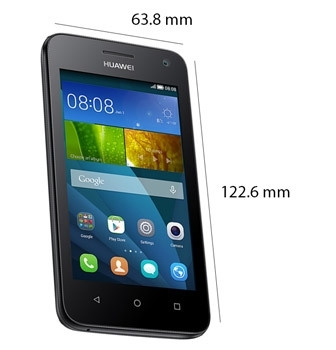 The Huawei Y3C Dual Sim specs incorporate some great features, including the 4GB internal storage. This storage system can be expanded up to 32GB via a microSD card. You have all the space to store data like pictures, videos, music, and other such files, for easy access when you need them. 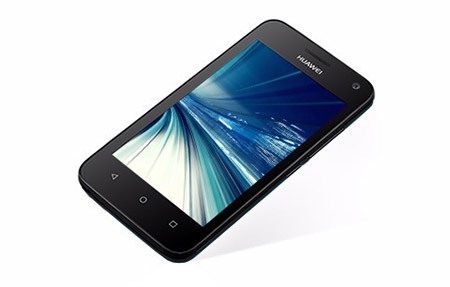 The Huawei Y3C Dual Sim reviews fortify the smartphone’s shining performance and credibility. It is installed with the advanced Android v4.4.4 KitKat operating system that makes using this smartphone easy. This operating system implements OK Google that lets you launch voice searches for a more flexible user experience. In addition, the operating system features enhanced device protection that can lock the phone automatically after a period. Its flexible menu system can be customized easily while the notification panel offers shortcuts to functions that are most essential to your daily activities. 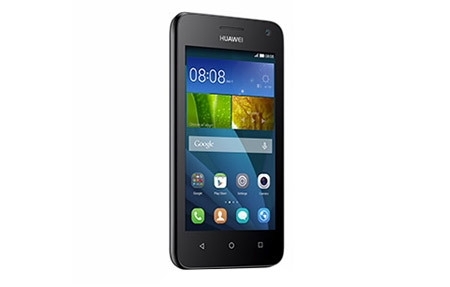 The Huawei Y3C is powered by the Mediatek MT6582 chipset that houses a Quad Core 1.2GHz Cortex A7 processor, which efficiently handles all your operations. The Mali 400MP2 graphics processor handles graphics intensive tasks efficiently, along with heavy processes and applications. Switching between apps takes minimal time and effort on this phone, thanks to a 512MB RAM module. 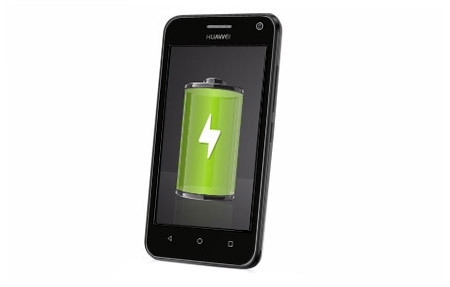 The Huawei Y3C battery, which has an amazing capacity of 1730mAh, powers this smartphone. This battery ensures your phone runs for longer periods of time, giving you more time on the move. This battery offers a talk time of up to 6 hours and 40 minutes on the 2G network and up to 7 hours and 30 minutes on the 3G network.